Situated on the southern gateway to Tauranga and just 6km from downtown, with over 120 retailers and a mix of attractive shops, eateries and services Greerton Village is Tauranga's third largest shopping centre. The friendly village is fast becoming a force to be reckoned with in Tauranga's shopping landscape. 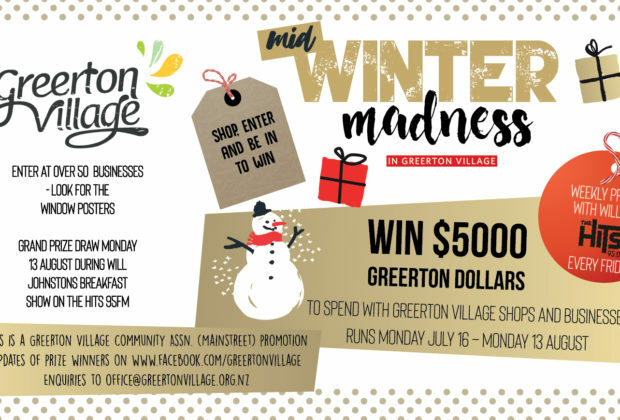 From cafes offering live music to award-winning hair salons; clothing stores to beauty therapy treatments; and from antique shops to furniture stores, Greerton offers a dynamic shopping experience. 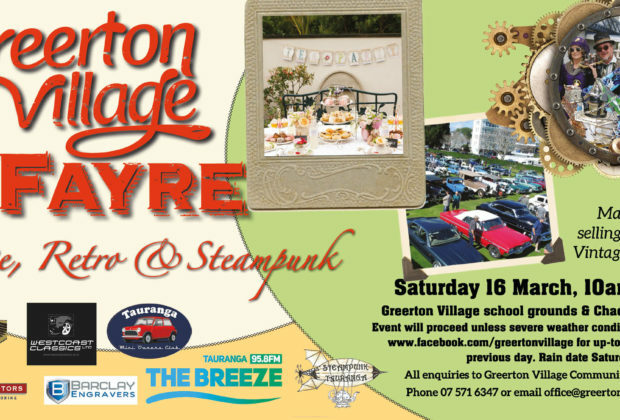 There has been an eight million dollar investment in streetscape development in the 1990s and the once rural village has become a lively cosmopolitan area, with many interesting and diverse nationalities now calling Greerton home. Indian, French, Polish, Belgian, German and Chinese, live side by side giving Greerton Village a truly international flavour. 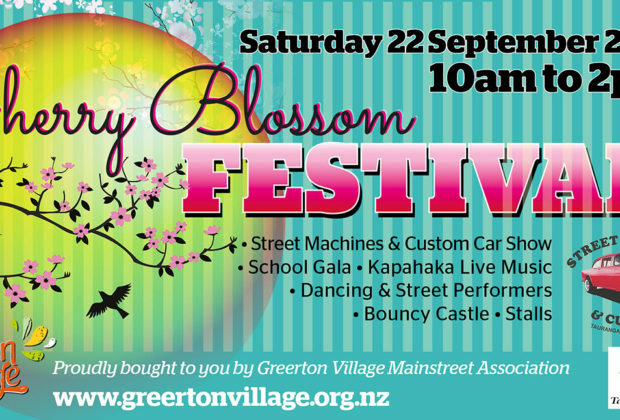 With the largest property subdivision in the Bay of Plenty at its doorstep - The Lakes - and the exponential growth of Pyes Pa as a residential area, the streets of Greerton Village are bustling with shoppers enjoying free parking and the ultimate in shopping convenience without the need for a trip to the city and its associated hassels. 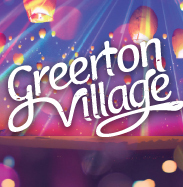 Aside from its varied and attractive boutique shops, Greerton Village also offers all the major banks, pharmacies and medical centres, a post office and the offices of many community associations such as the SPCA and youth groups. Greerton has enjoyed an injection of younger residents with real estate prices still within the reach of most home-buyers and the area's proximity to the Bay of Plenty Polytechnic. They come to the village to work and play and help make it an attractive place to live in or to start up a boutique business. 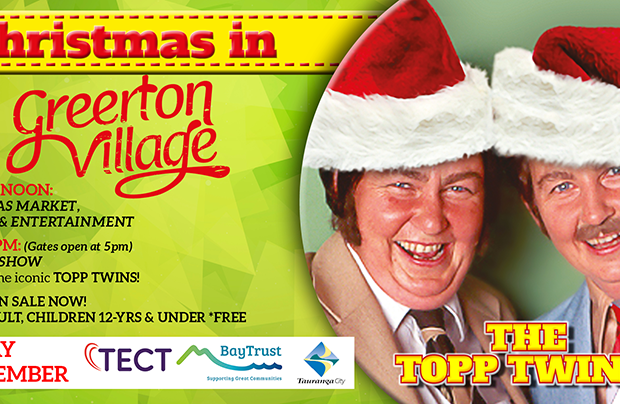 A range of exciting events planned for the rest of this year, and next, will ensure residents young and old will celebrate living in this unique and friendly village community.